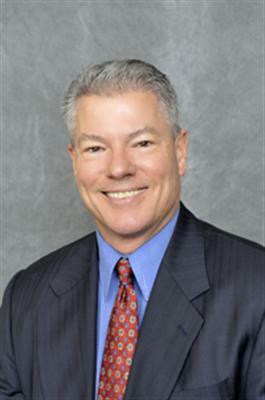 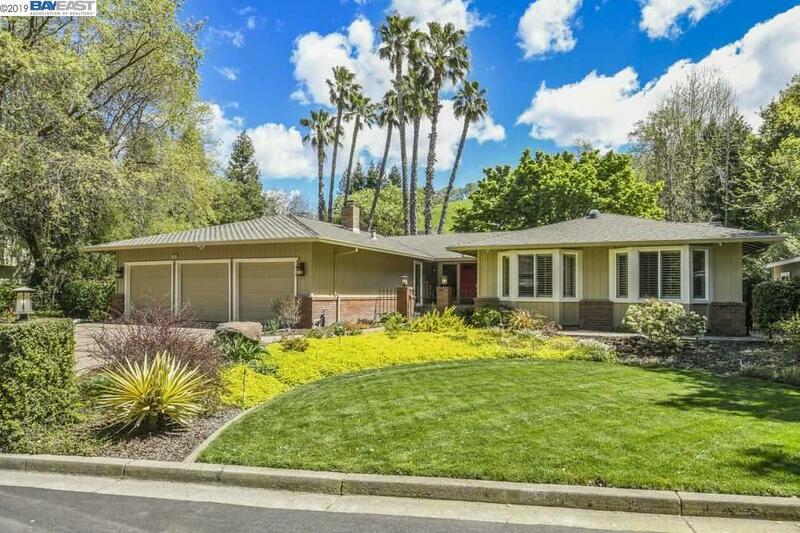 Immaculate Woodcreek neighborhood off Blackhawk Road! 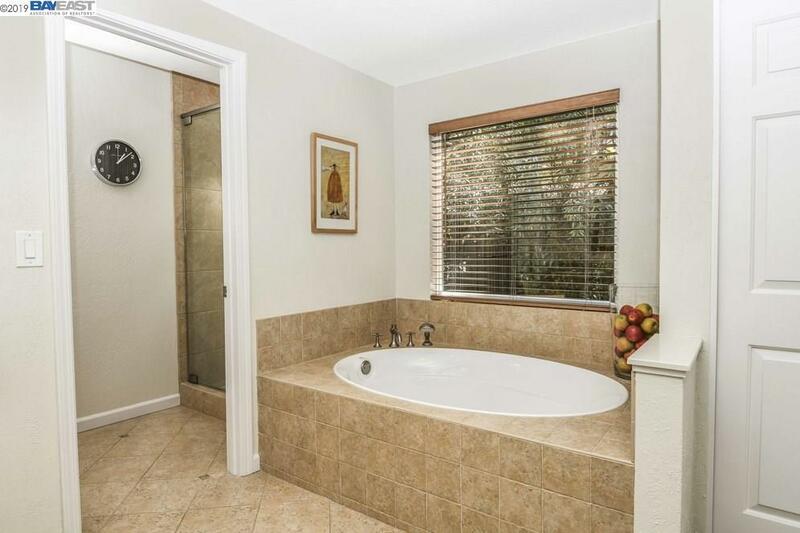 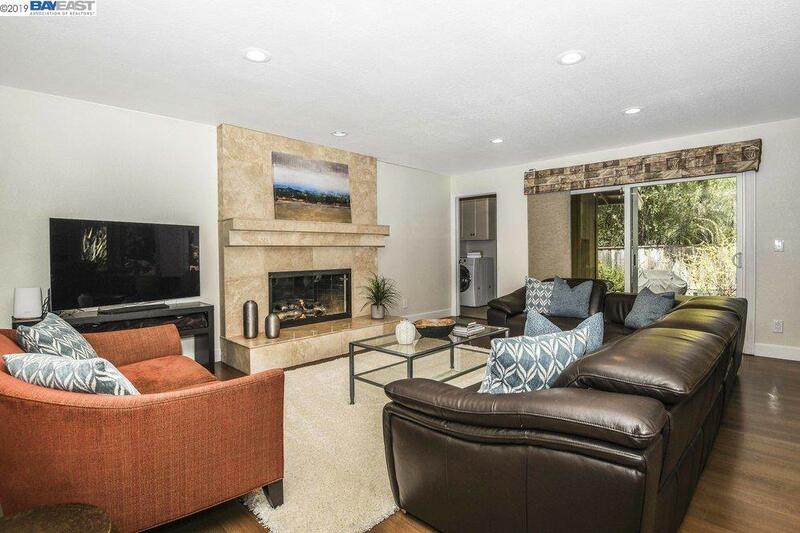 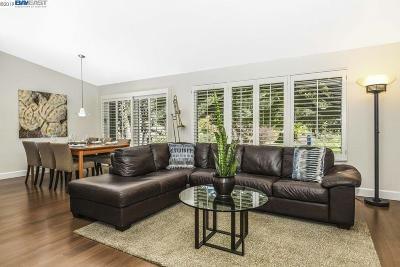 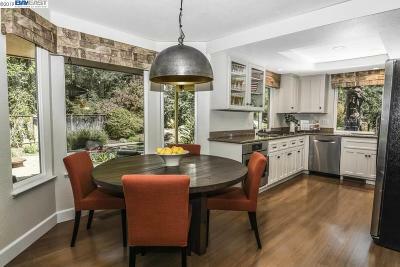 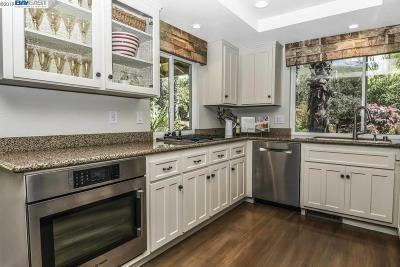 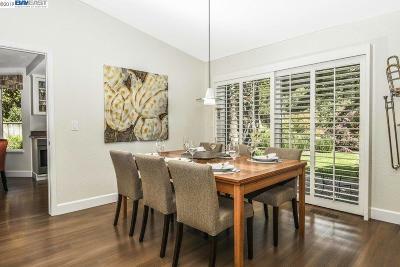 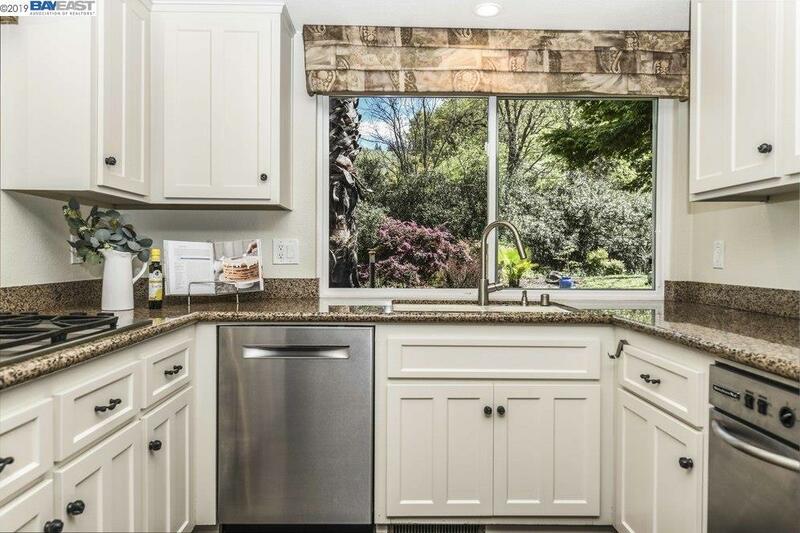 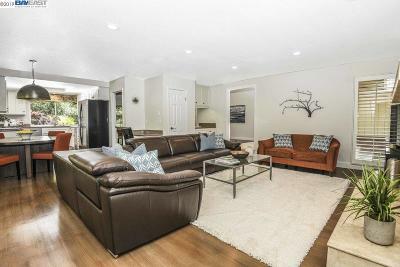 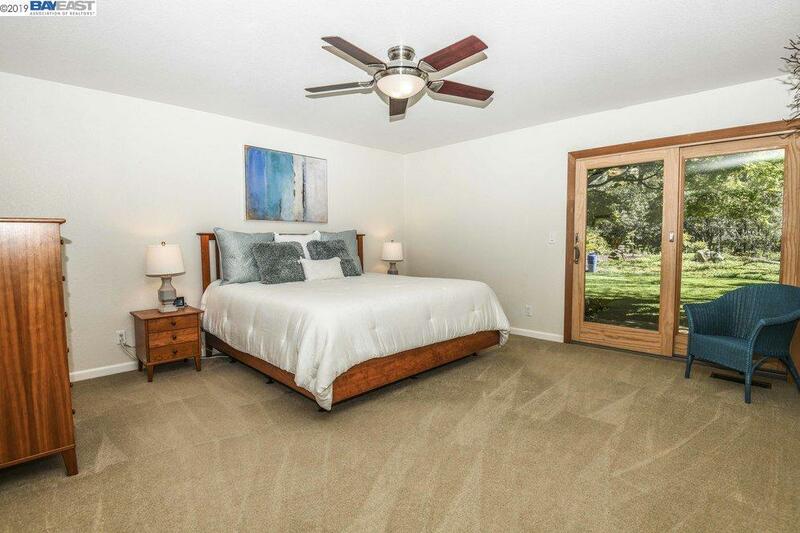 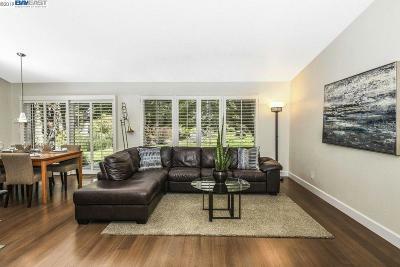 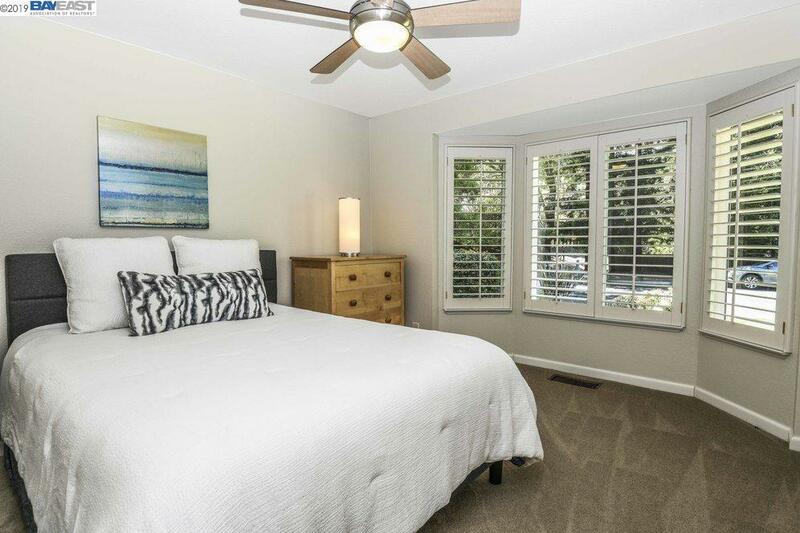 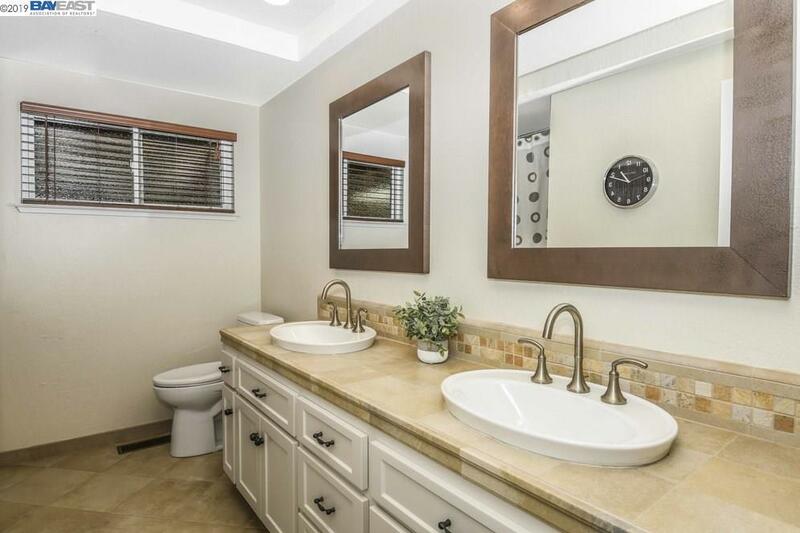 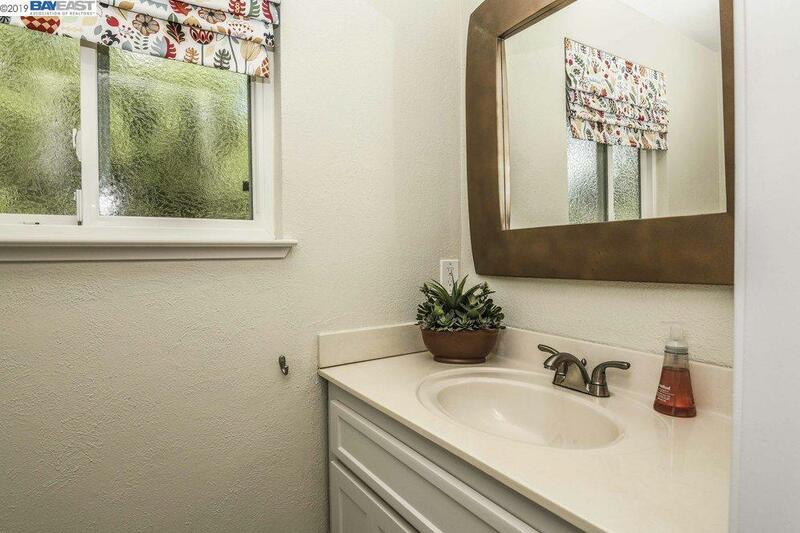 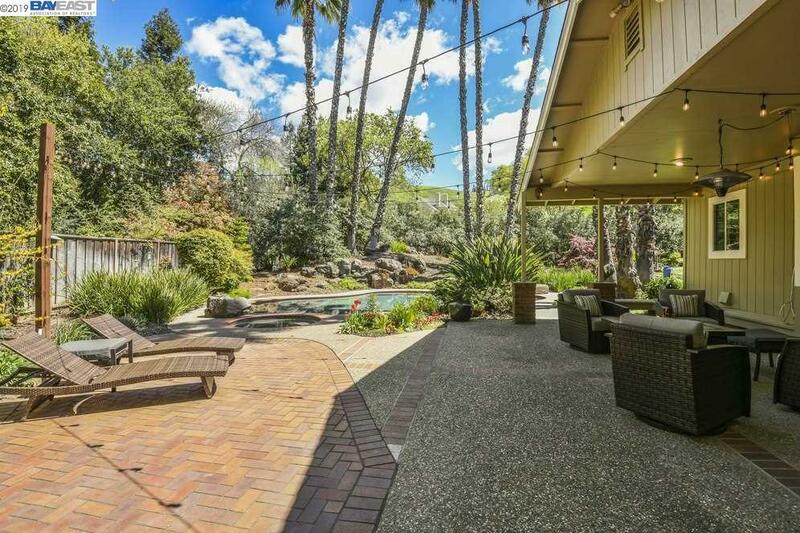 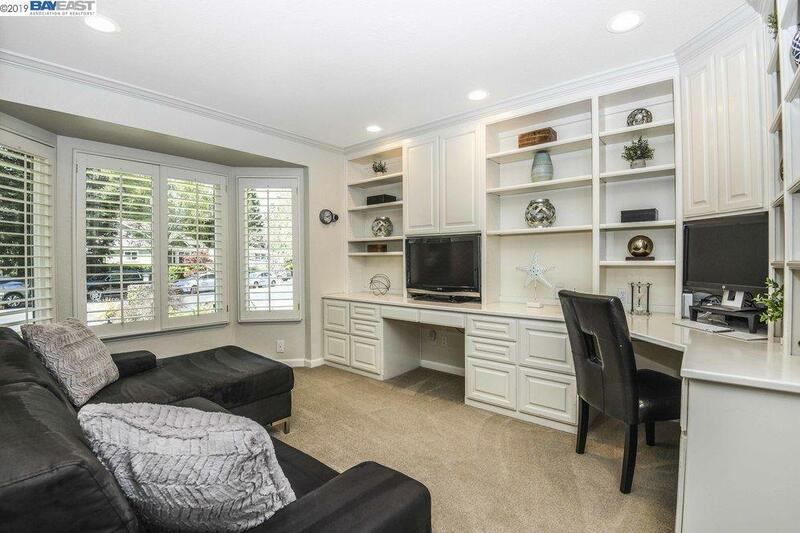 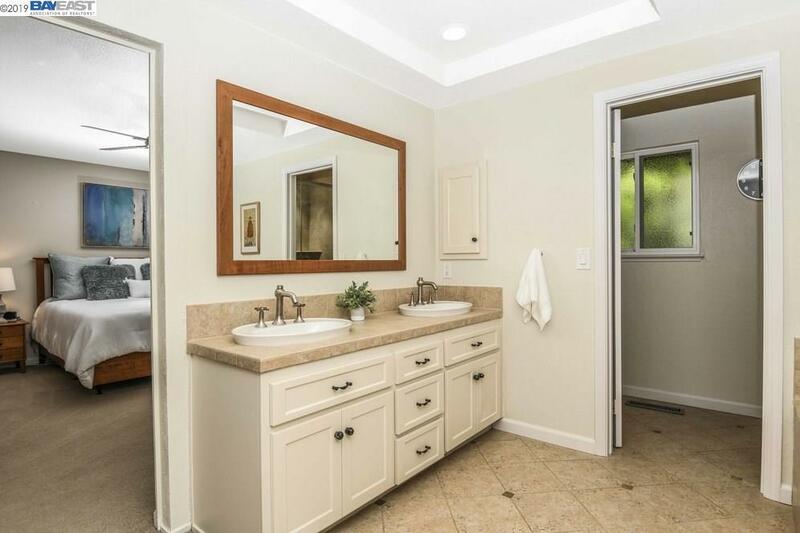 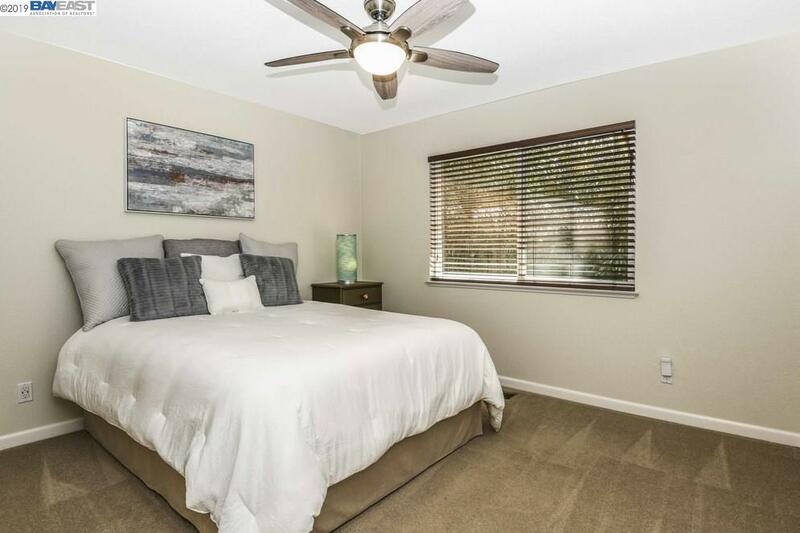 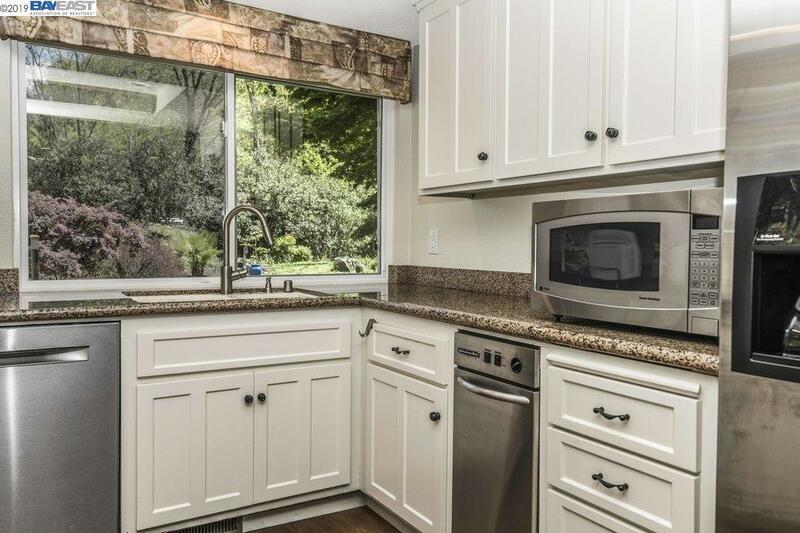 Upgraded and remodeled stunning 4 bedrooms 3-bathroom home at the end of a private lane. 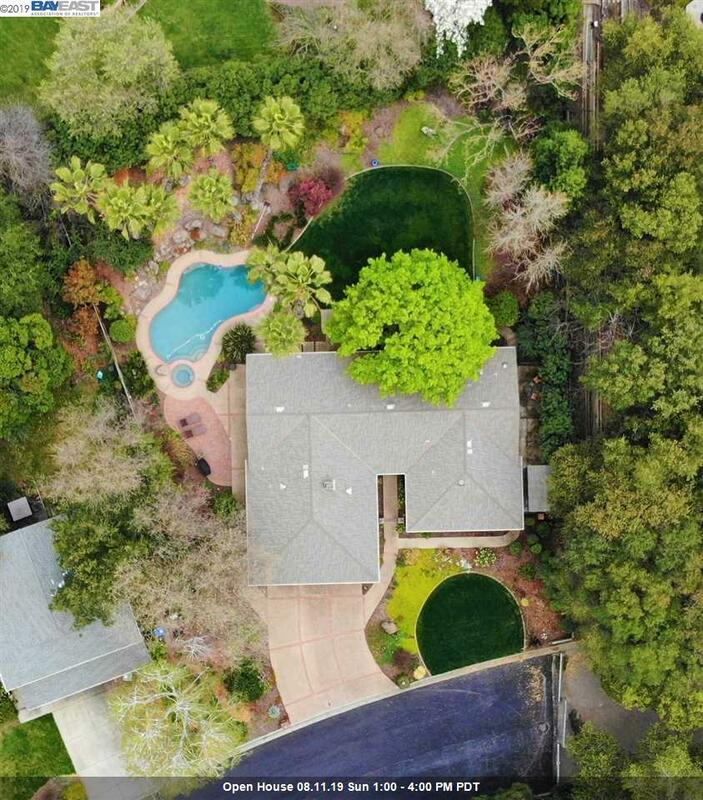 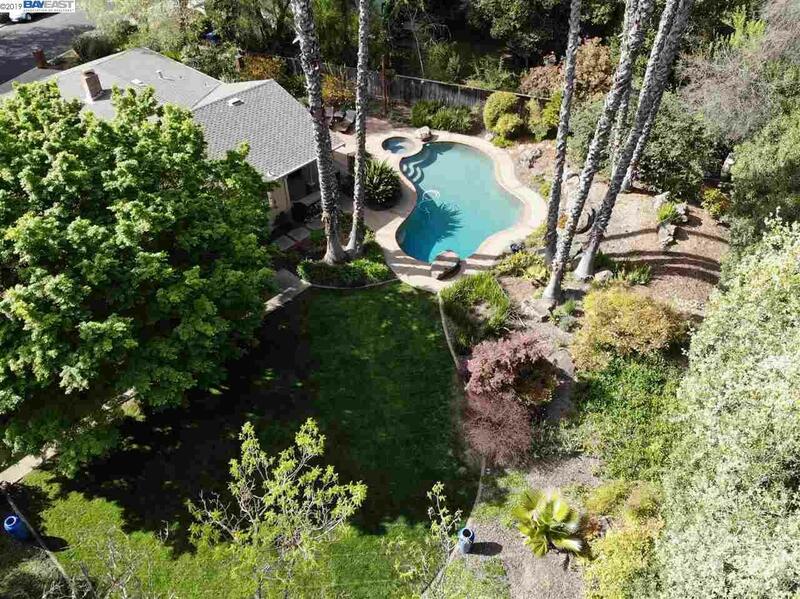 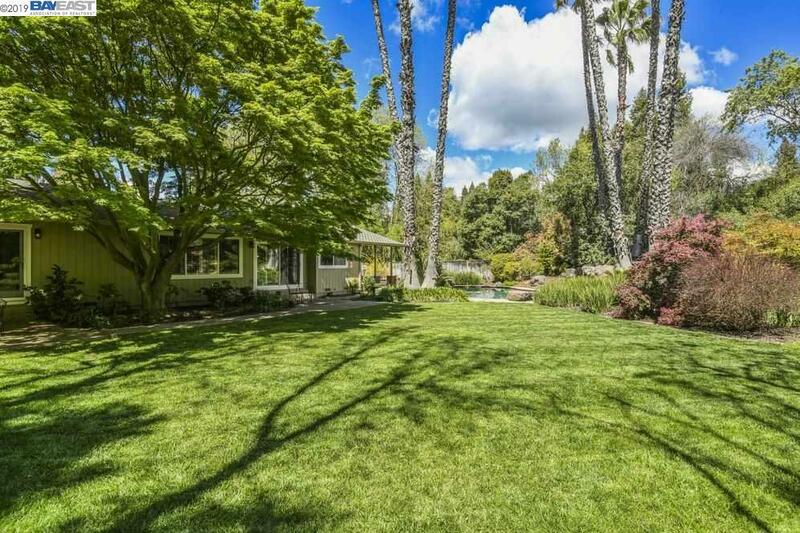 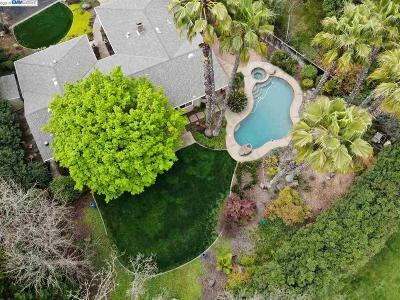 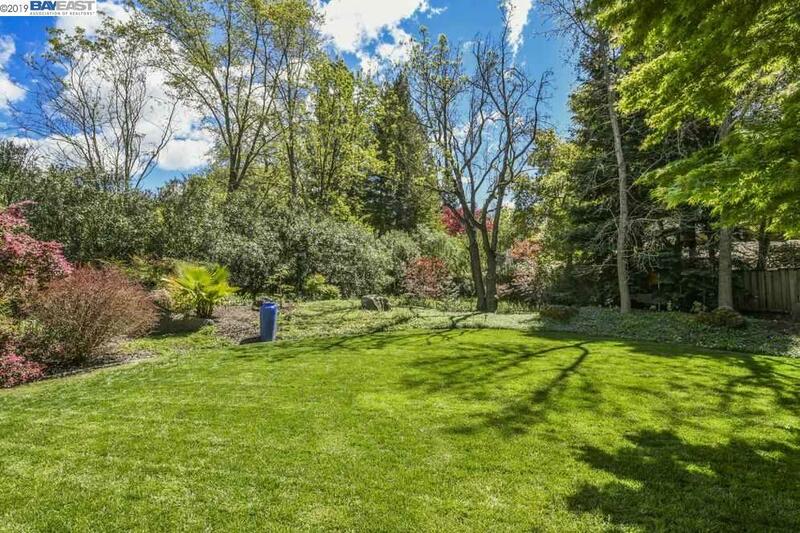 Flat Â½ acre lot offers entertainers delight with pool, spa, lush landscape, patio, majestic trees and much much more. 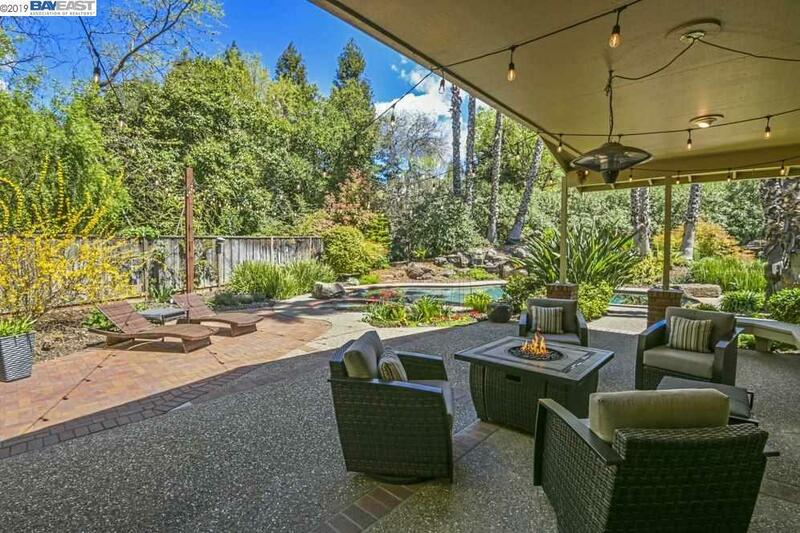 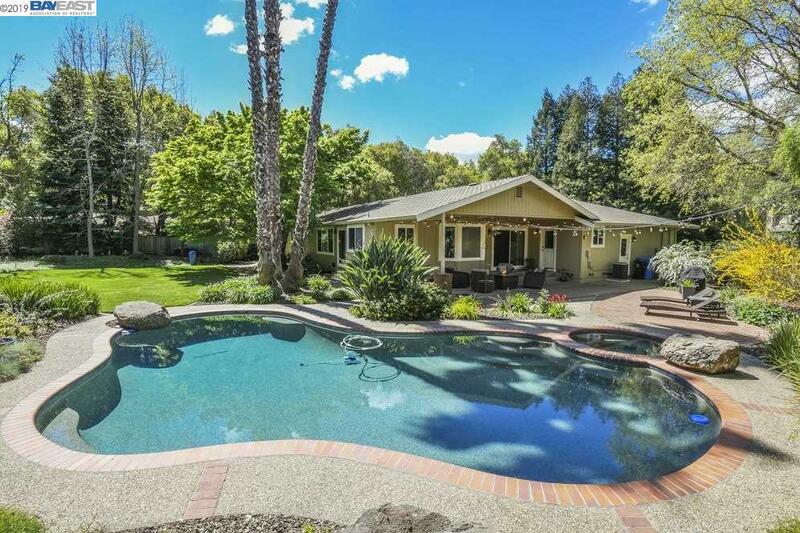 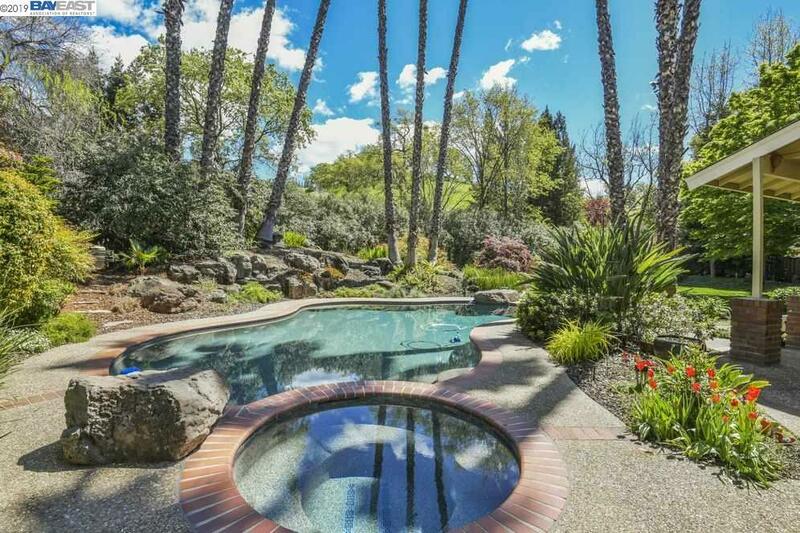 Amazing location in one of Danville's most sought-after neighborhoods. 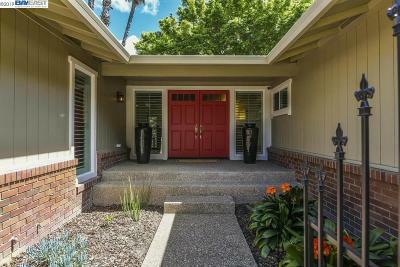 Close to shopping and downtown. 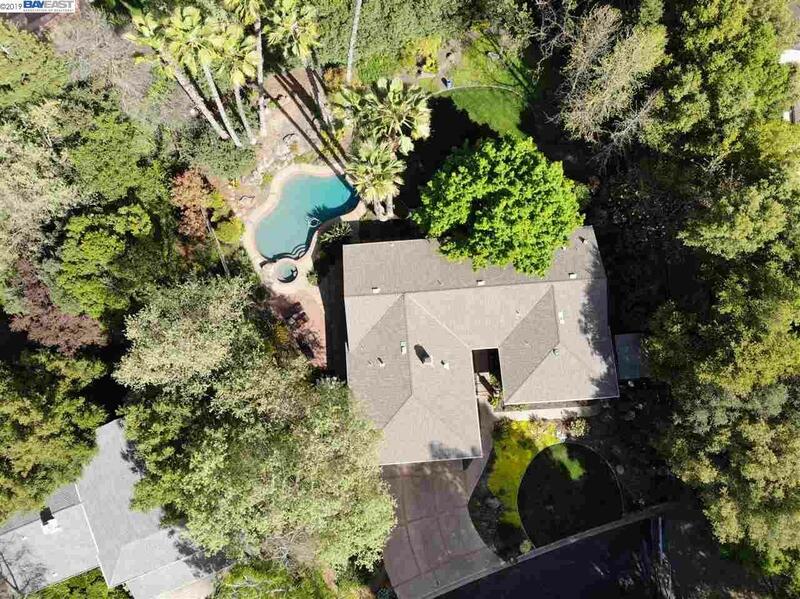 Walking distance to Athenian School.